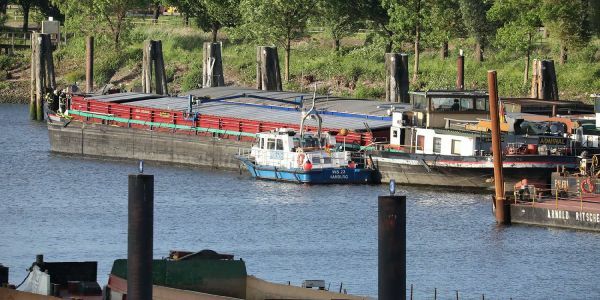 On May 25, a fire broke out on the 80 meter long self-propelled barge Admiral while moored on the Elbe River at Roßdamm, Germany. The Admiral had been moored at Roßdamm a few days when a fire broke out in the vessel’s galley. Nearby witnesses reported seeing smoke billowing out from the vessel and alerted authorities. Local fire brigade arrived on scene and found the bow cabin engulfed in flames. Firefighters were able later to contain the fire and soon after extinguish it. 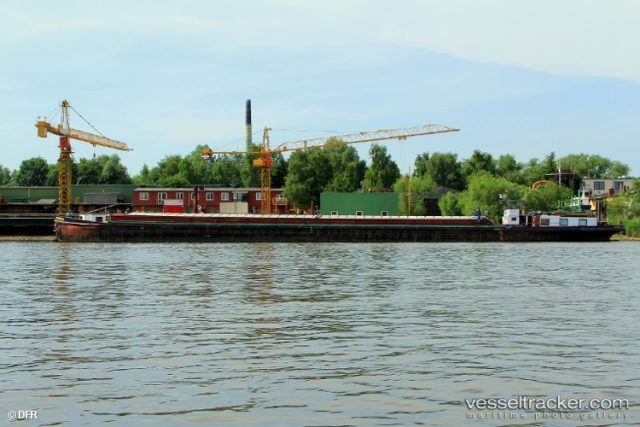 The sole person on board the vessel perished in the fire. Authorities state the person may not been able to escape before succumbing to the smoke. The water police has launched an investigation into the incident.